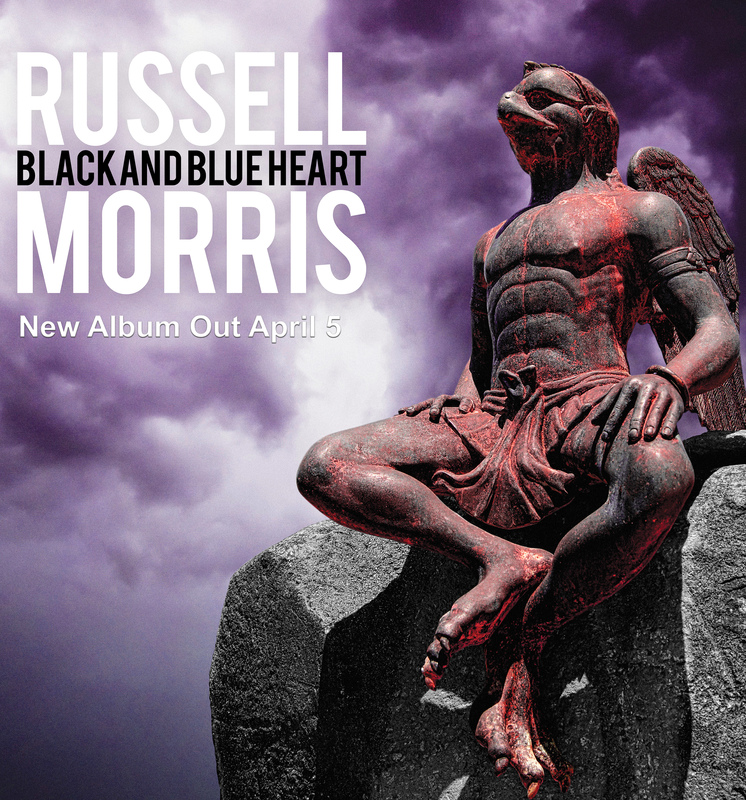 After a staggering 50 year career, Russell Morris returns with his new album, Black And Blue Heart. 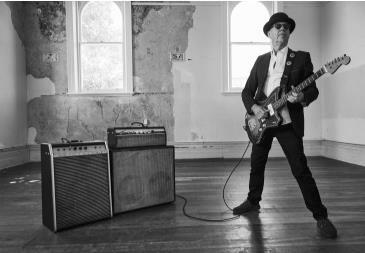 Produced by the legendary Nick DiDia (Bruce Springsteen, Pearl Jam) alongside Bernard Fanning, and backed by a dream studio band (Declan Kelly on drums, Wolfmother’s Ian Peres on keyboards, Matt Englebrecht on bass, and Dan Kelly on guitar), on Black And Blue Heart Russell continues to find unique ways to challenge himself creatively. When Russell sent his Black And Blue Heart demos to Nick DiDia and Bernard Fanning, the two producers were blown away. They rang him back almost immediately, saying they could not stop listening to the songs. Speaking of the title track, Bernard Fanning says it is “a song for the ages”. “Russell’s been a really substantial artist for a very long time but I think that song will live on with his best,” he says. Born and bred in the USA, throughout the recording process Nick DiDia learnt of Russell’s Australian classic hits ‘The Real Thing’, ‘Wings Of An Eagle’ and ‘Sweet, Sweet Love’, and was blown away. “I was hearing this amazing history for the first time as we were making the record,” he says. 50 years ago, Russell Morris became the first Australian artist to score consecutive number one singles with his first two releases. 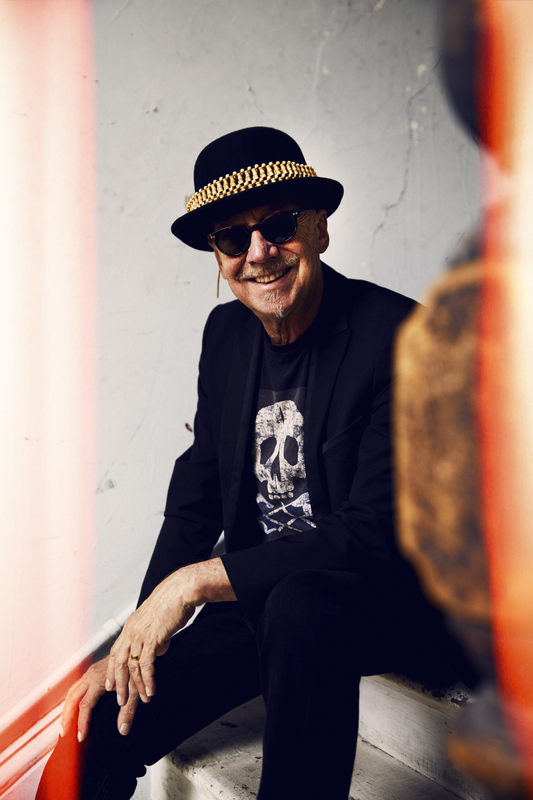 ‘The Real Thing’, which is one of the classic psychedelic singles of the 1960s, and ‘Part Three Into Paper Walls’ both reached the top spot on the ARIA Chart, and what followed was one of the most remarkable stories in contemporary Australian music. Fast forward to October 2012, Russell Morris began a trilogy of albums, each with a theme of Australian stories. The first, Sharkmouth, is a collection of tracks about the Australia of the 1920s and 1930s. With songs about Phar Lap, Les Darcy, and The Great Depression, the album featured appearances by Mark Lizotte, Troy Cassar-Daley, and Renee Geyer. The album went on to reach #6 on the ARIA Chart, and is certified platinum. In 2014, Russell released Van Diemen’s Land, which focused on large events rather than the stories of individuals. From the prison ships that began Australia as a penal settlement, to the union strikes, the First and Second World Wars, and paddle steamers on the Murray River, Van Diemen’s Land covers a vast range of Australian history. 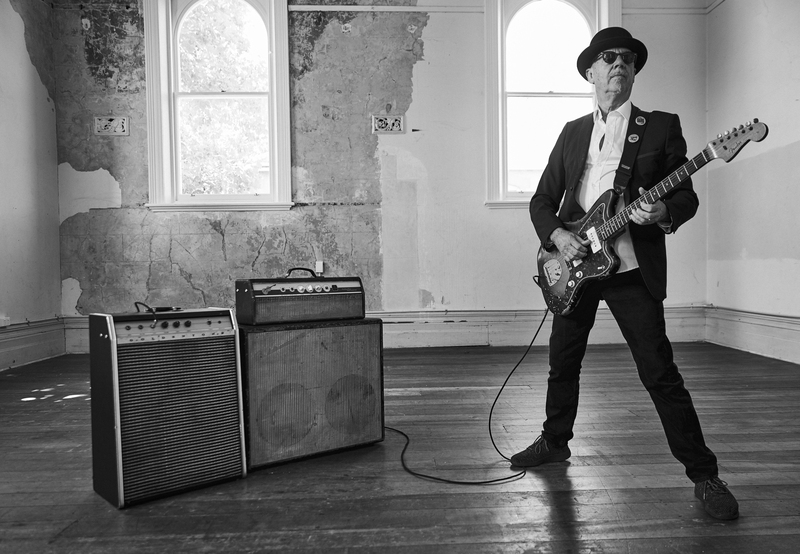 Van Diemen’s Land debuted at #4 on the ARIA Chart, and went on to receive a nomination for Best Blues And Roots album at the 2014 ARIA Awards. Finally, in 2015 came Red Dirt – Red Heart. There were stories of bushrangers, a beautiful town, a loner, a recluse and an escape artist, a snake, and the Nullarbor Plain. Red Dirt – Red Heart won Best Blues And Roots Album at the 2016 ARIA Awards. After six decades on the road, an album can almost write itself. But it takes a rare combination of talent and circumstances to realise that vision as vividly as Russell Morris does on Black And Blue Heart.